Protein is one macro I focus on eating at every snack and meal, because when I don’t, I can totally feel the difference. I end up hangry all day and never quite feel satisfied. My daily goal is to eat between 60 and 90 grams, depending on how intense my workouts are. 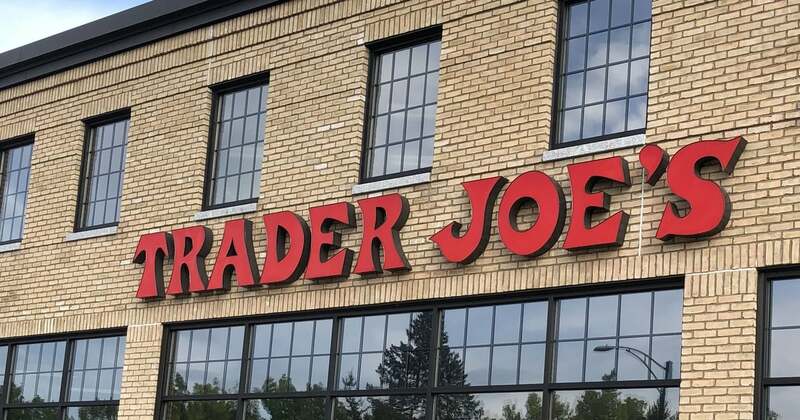 As a plant-based CrossFitter, I can easily get the protein I need to build muscle, all thanks to these protein-packed Trader Joe’s foods.